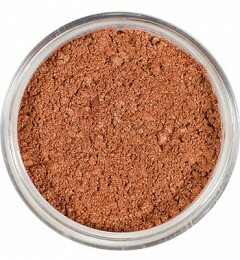 MARSK Mineral Bronzers 3.5g consist of pure, natural minerals with built in SPF protection. They are perfect for use with or without MARSK Mineral Power Foundation. We like to use them to contour our facial features and to provide a cinnamon glow on our faces and bodies!